When it comes to disaster response, Cotton's first-hand experience is virtually unsurpassed. 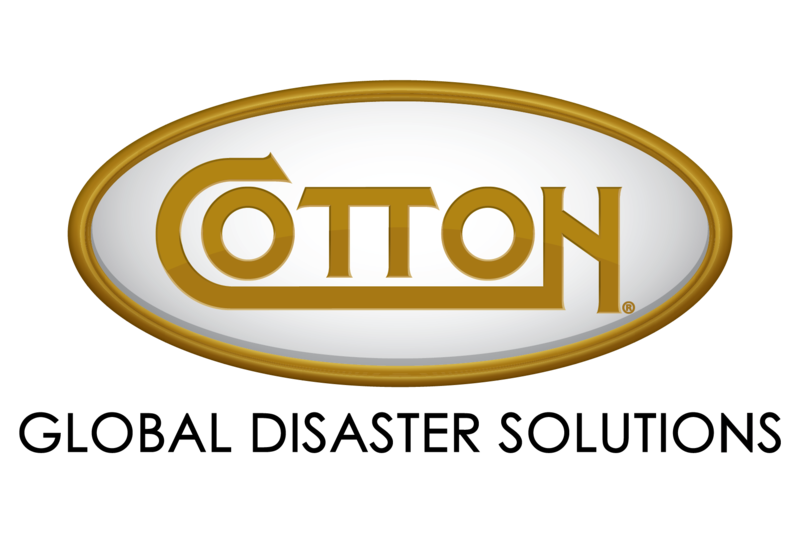 Over the last two decades, Cotton has been instrumental in the recovery efforts due to individual losses and major events, including weather-related and other natural catastrophes, terrorism, vandalism, and environmental mishaps, both in the U.S. and internationally. Through turnkey service capabilities and innovative solutions, Cotton can provide continuity of operations in the most efficient and cost-effective manner, ultimately reducing our clients’ business interruption and property loss claim. Cotton has the team and resources in place to turn any unfortunate event into a successful restoration project. When disaster strikes, Cotton clients are assured of expert attention to protect assets, assess and restore damaged property, and determine a critical path for recovery that will minimize the delay to operations. 24/7 readiness to respond to any disaster and begin implementation of recovery measures in a strategically effective way. The continued professional development and skills of the company's highly experienced, trained and certified staff. Maintaining jobsite safety at all times through hazard assessments, planning, training and strict oversight of process implementation on every project. Remaining in compliance with all federal, state and local regulations. Surpassing client expectations on every project through communication and quality.